What do folding phones mean for business owners with websites and apps? 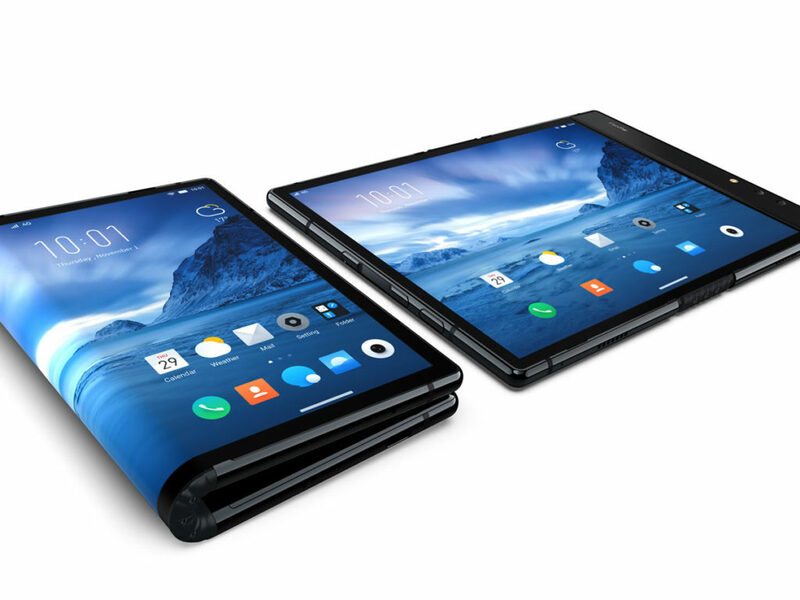 Flexible and foldable smartphones could have a dramatic impact on how we use our smartphones, and that means app developers and publishers need to be prepared. 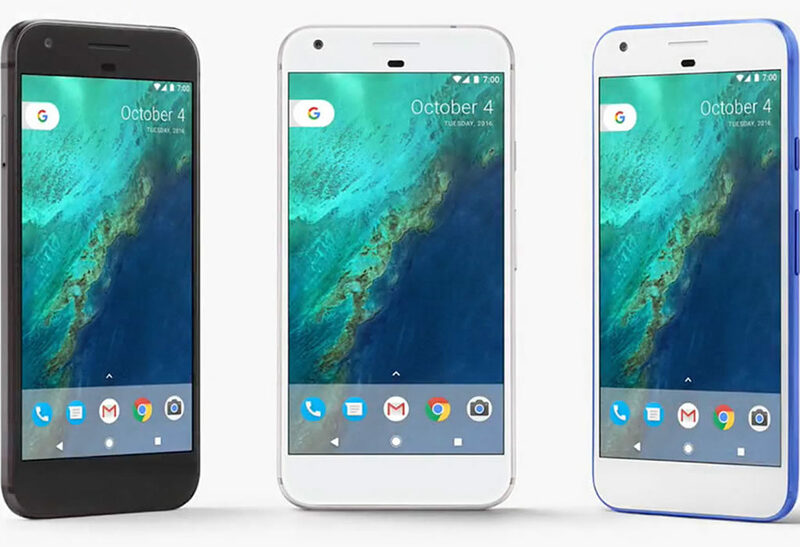 How can you keep up with the latest hardware while keeping the price affordable? 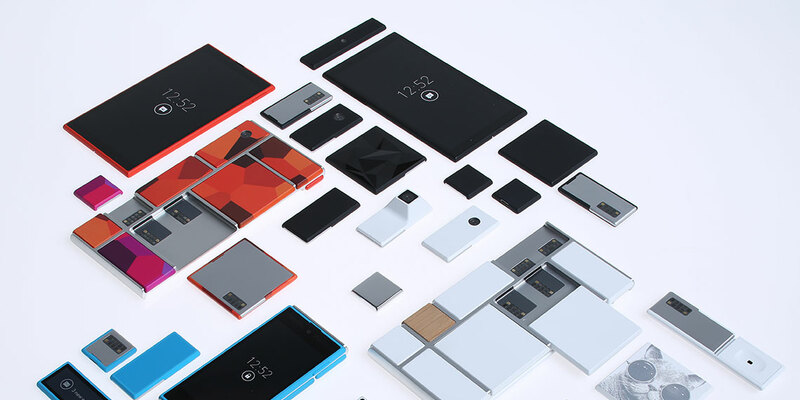 Project Ara from Google’s Advanced Technology and Projects (ATAP) group is set to revolutionise how we choose and purchase mobile phones. Early adopters of Apple’s latest iPhone 6 and iPhone 6 Plus smartphones have complained that the superslim gadgets bend when kept in tight pockets or squeezed a little too hard.